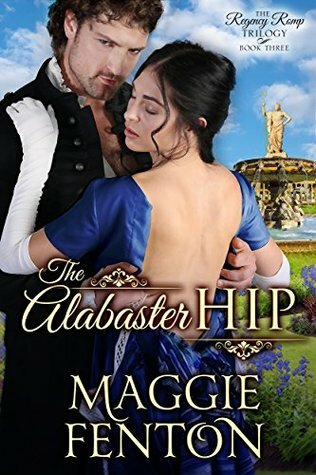 On a mission to rescue his daughters from a fate worse than death — the West Barming School for Recalcitrant Young Ladies — Viscount Marlowe stumbles into the room of Minerva Jones and is discovered there on top of her with his hands in places his hands have no right to be. His next encounter with her is when his carriage sends her flying into a muddy ditch as he and his daughters are making haste to return home to London. His daughters rather like Miss Jones and are unimpressed with Marlowe. Minerva who was dismissed from her employment after the Viscount fell on her isn’t all that impressed either. Killing two birds with one stone, Marlowe employs Minerva as the governess for his two girls. As the months go by she finds herself more and more attracted to Marlowe but the daughter of a sailor has no place in the life of a Viscount. The Alabaster Hip is a complete hoot. I can’t think of a single bad thing to say about this book. 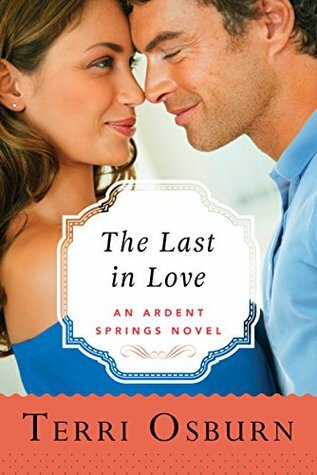 It’s a laugh out loud funny historical romance with characters you can’t help but love. Maggie Fenton writes women you wish you knew. Many thanks to Kindle Press and Netgalley for providing me with this ARC.